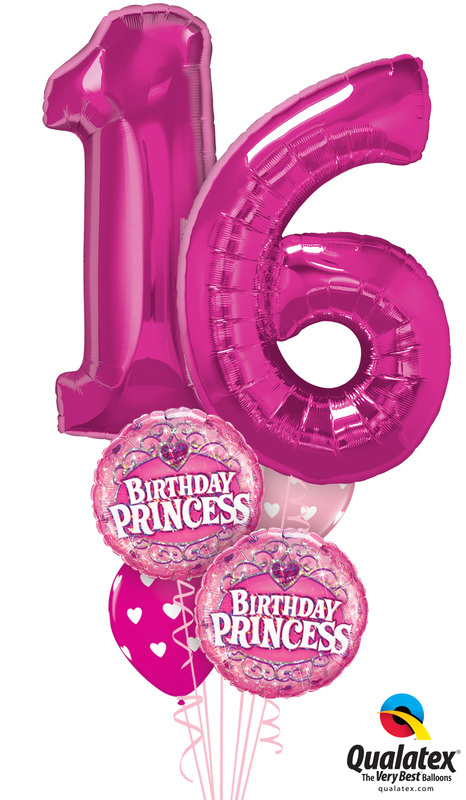 Themed Balloons Blissful Balloons in Birmingham, Balloons in Great Barr Birmingham city centre, wedding balloons in Birmingham, Birthday balloons, balloon releases in birmingham, event balloons, party balloons, cloud 9's, balloon arches in Birmingham.Printed banners and printed balloons. Delivered with your decor package or collection via appointment. 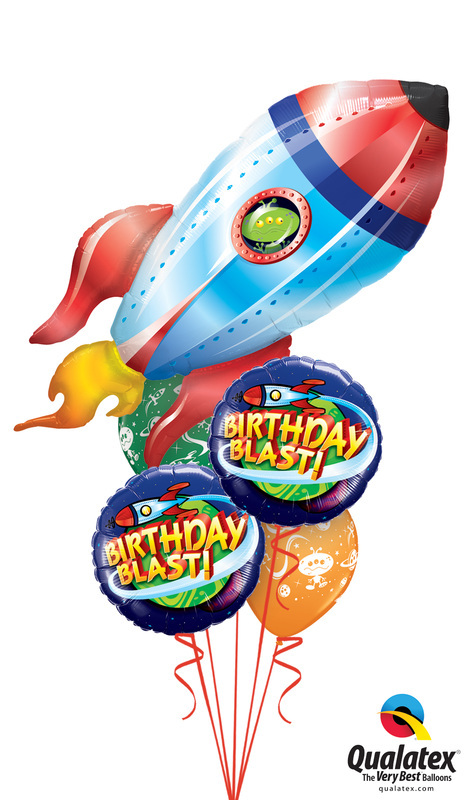 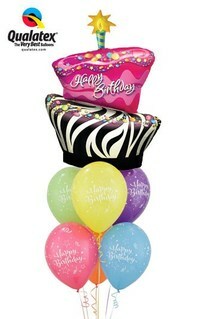 Birthday Colour Burst Bouquet £24.99 - Colour & Age options. 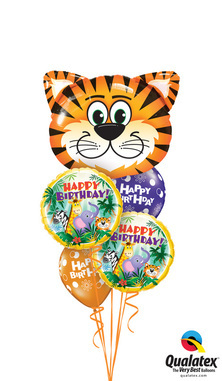 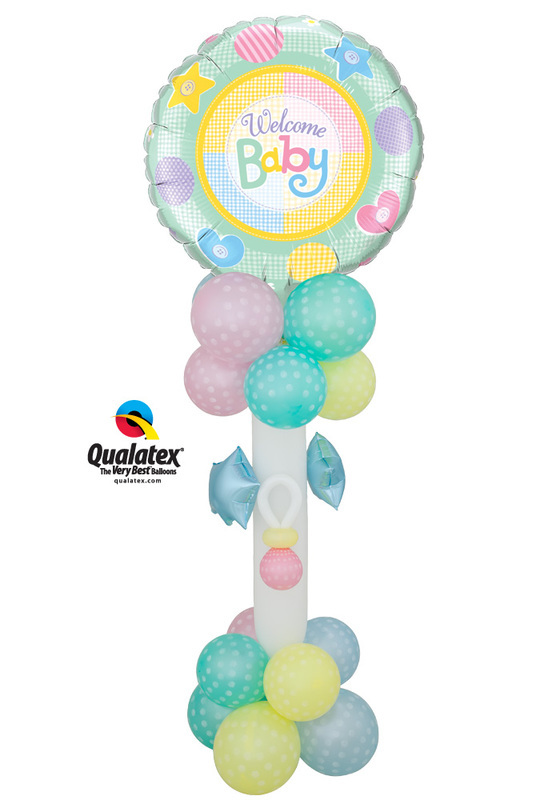 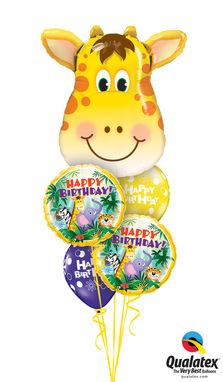 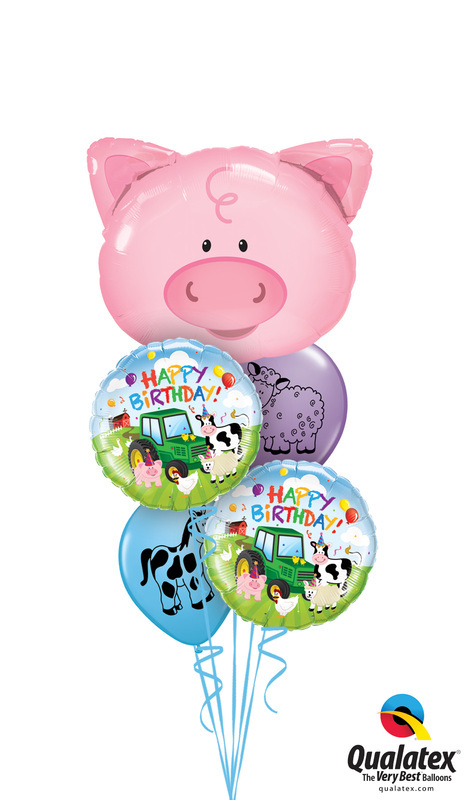 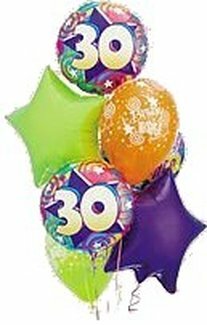 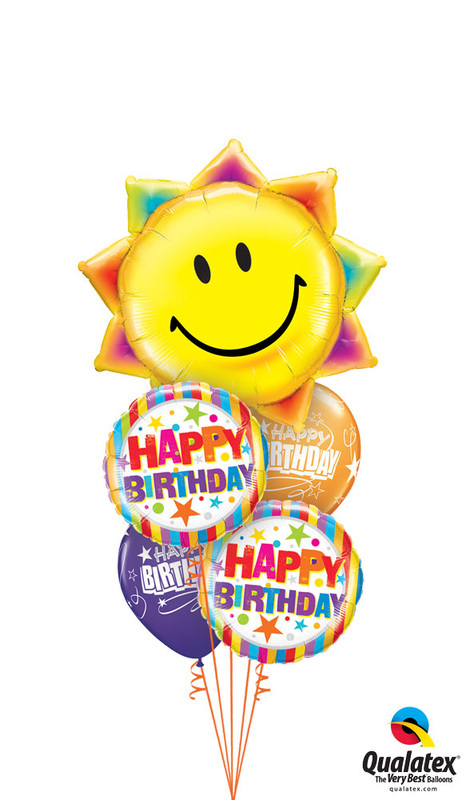 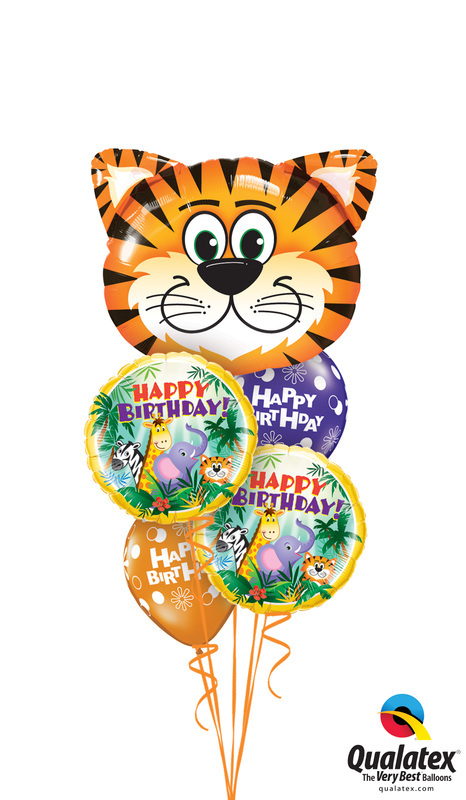 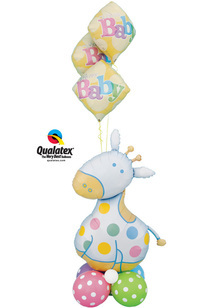 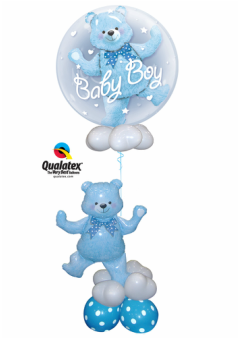 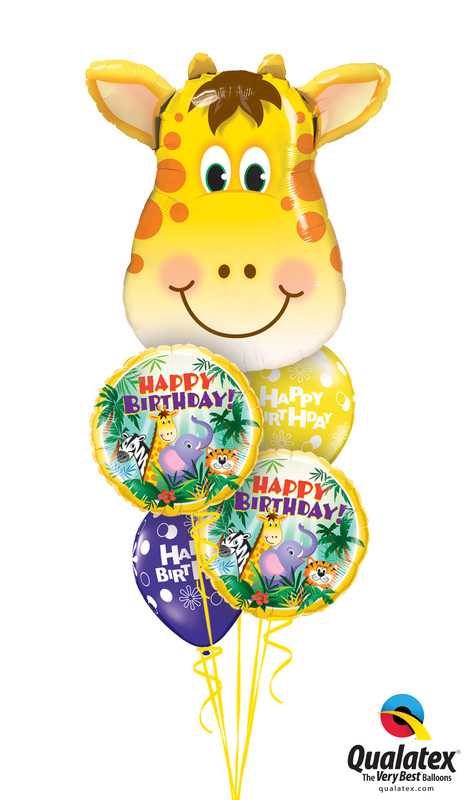 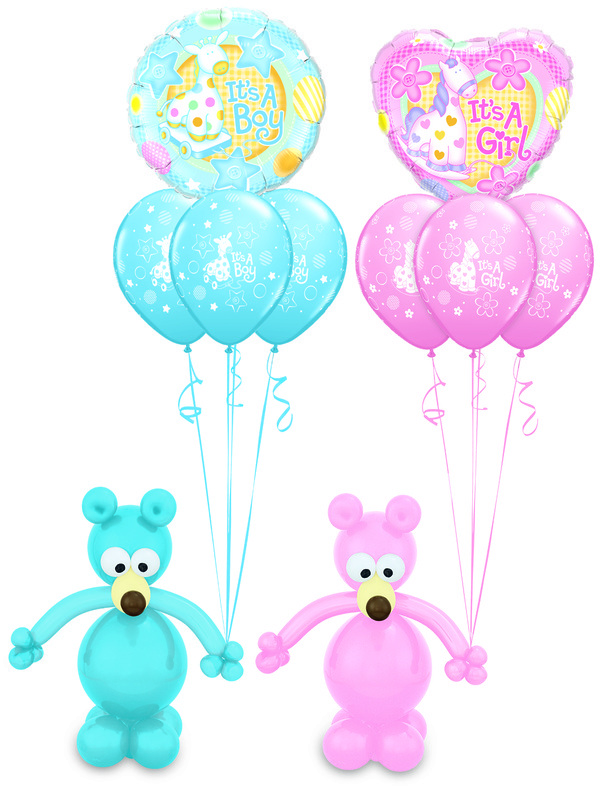 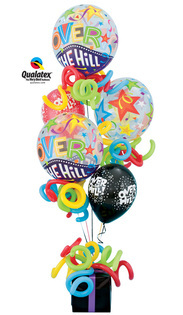 Every effort is made to ensure your balloon bouquet is Latex Free when requested, however, latex balloons are stored and handled within the same studio. 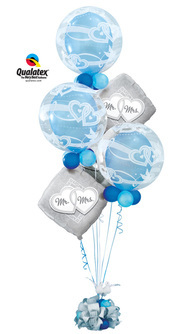 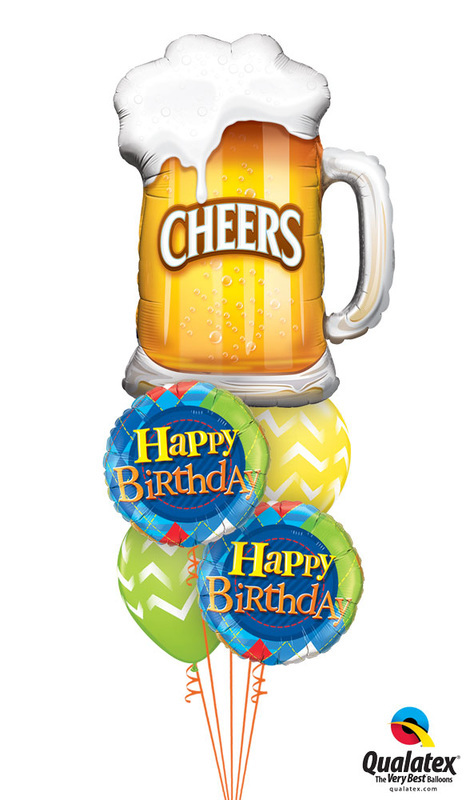 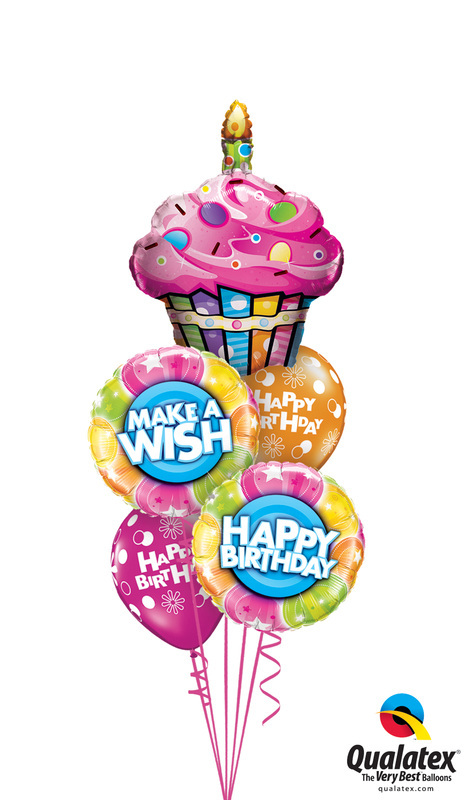 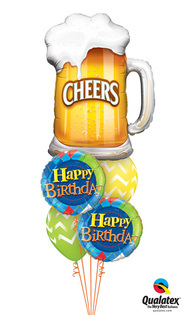 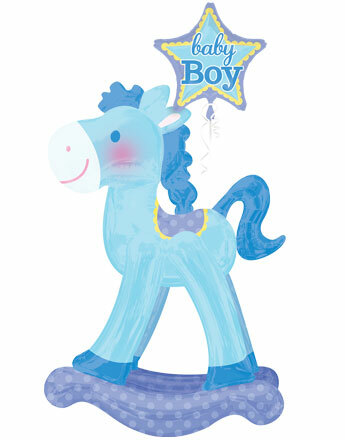 All balloon Bouquet Images above are a guide to how your display will look. From time to time, manufacturers can update or discontinue their designs. 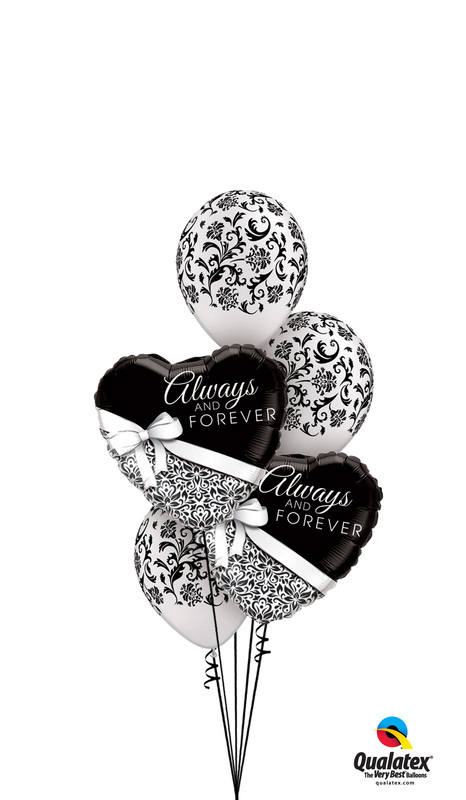 We will make every effort to ensure you receive the same or very similar to that you choose from the Gallery above. 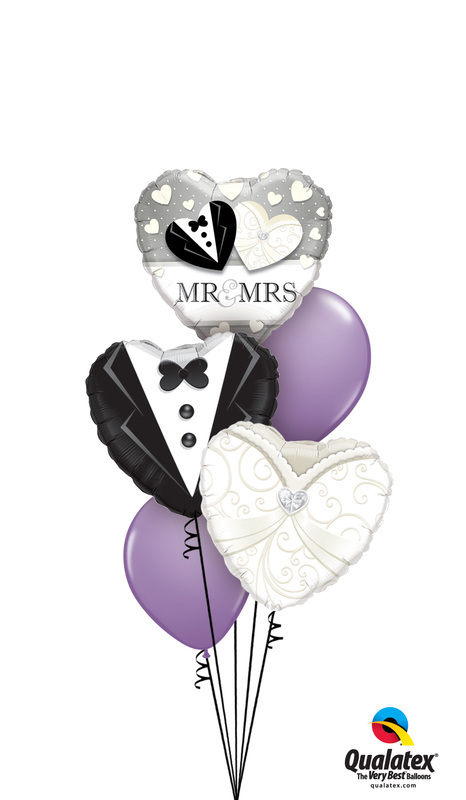 We reserve the right to substitute where necessary.